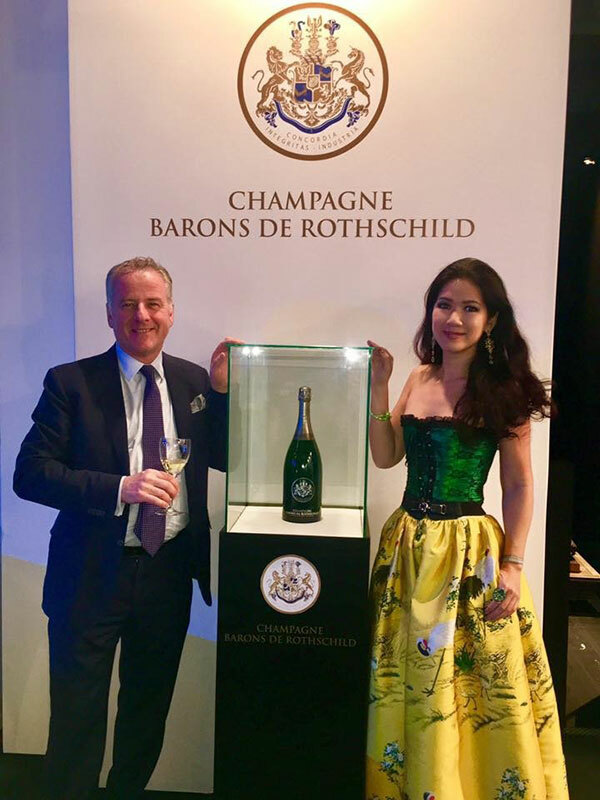 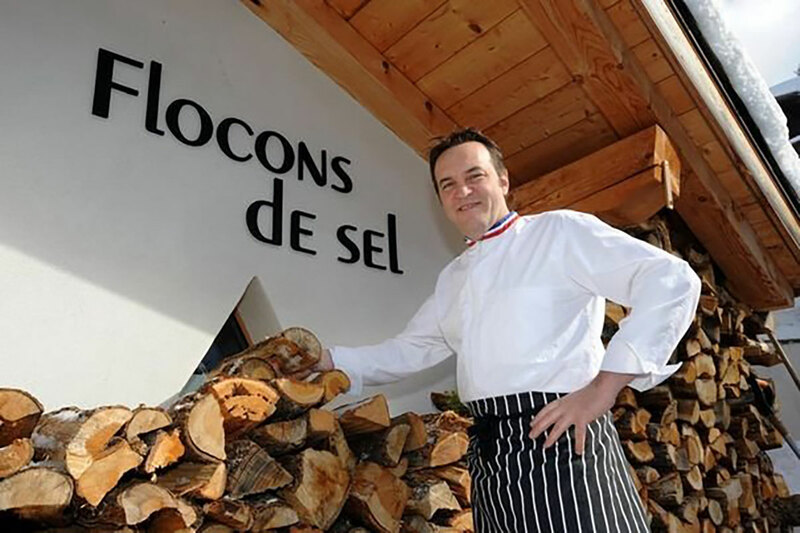 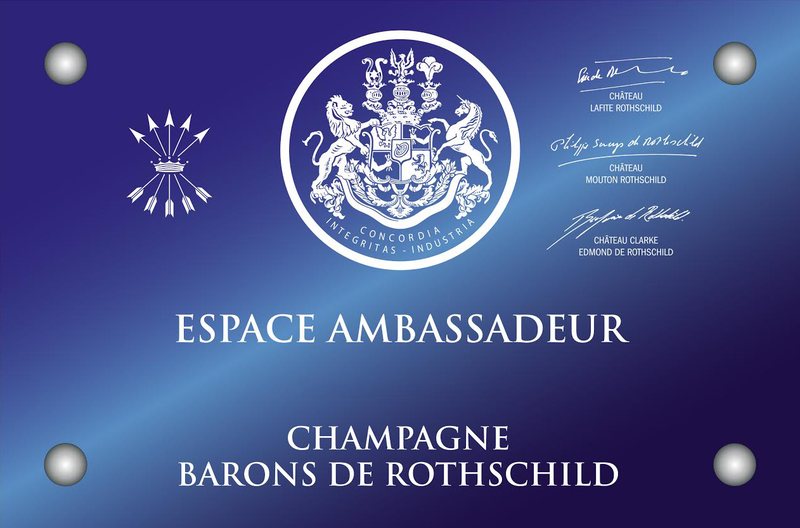 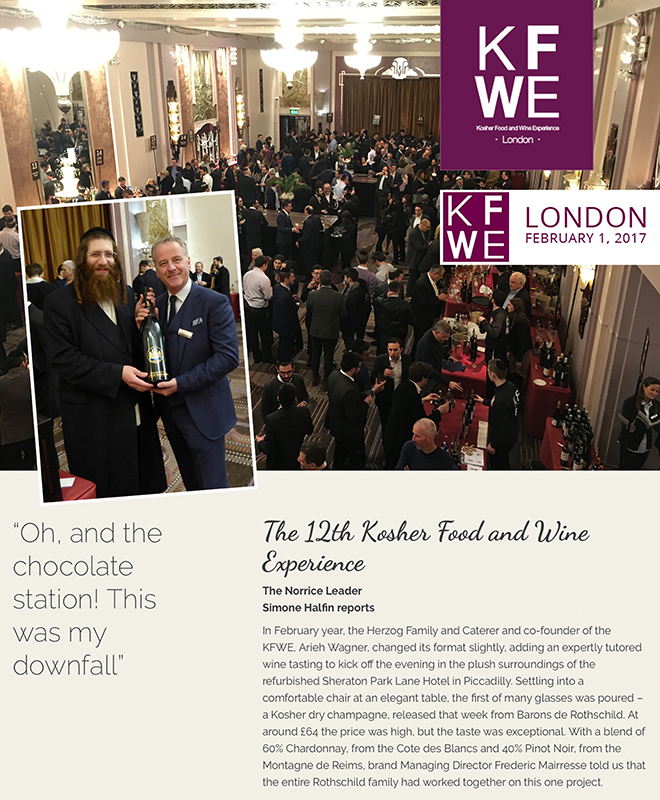 Kosher Food and Wines Experience 2017 is from now on an inescapable event for Champagne Barons of Rothschild. 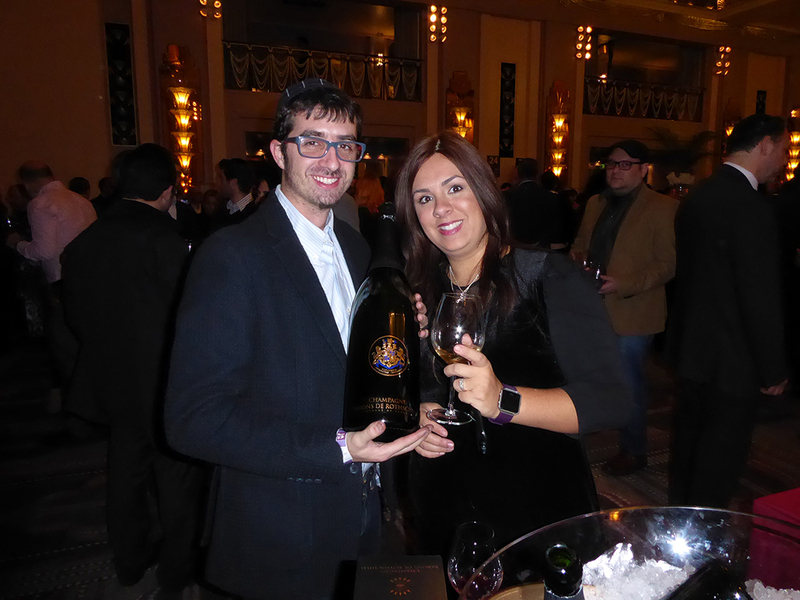 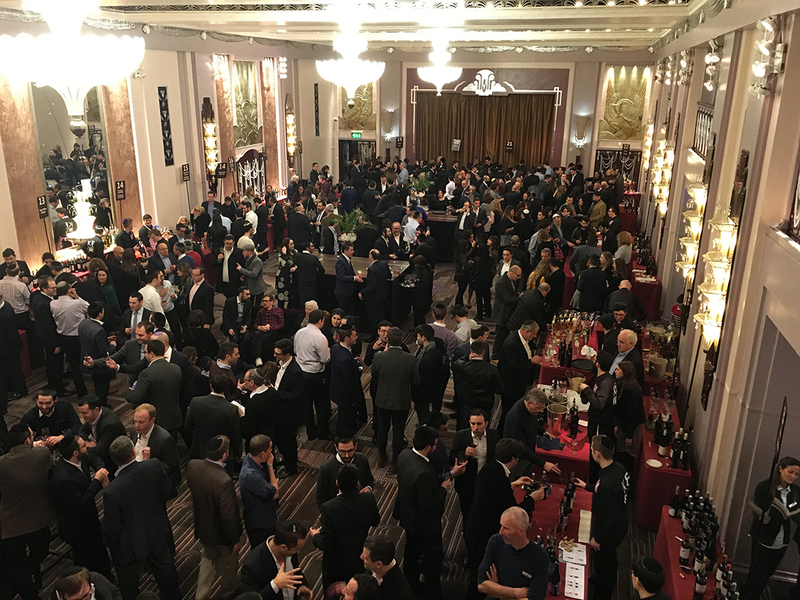 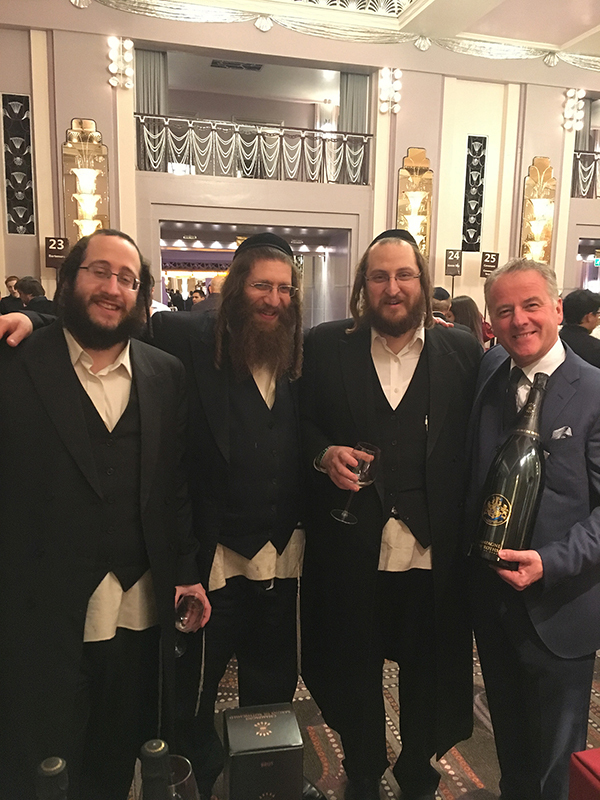 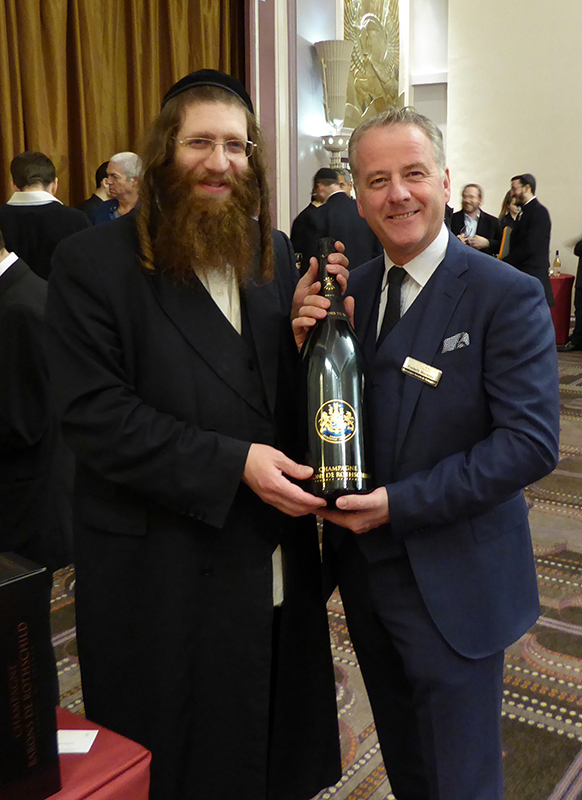 At the heart of the Sheraton Park Lane Hotel de Piccadilly, 1 000 professional visitors, journalists and Amateurs came to taste Kosher wines distributed by Royal Wine Europe Kedem. 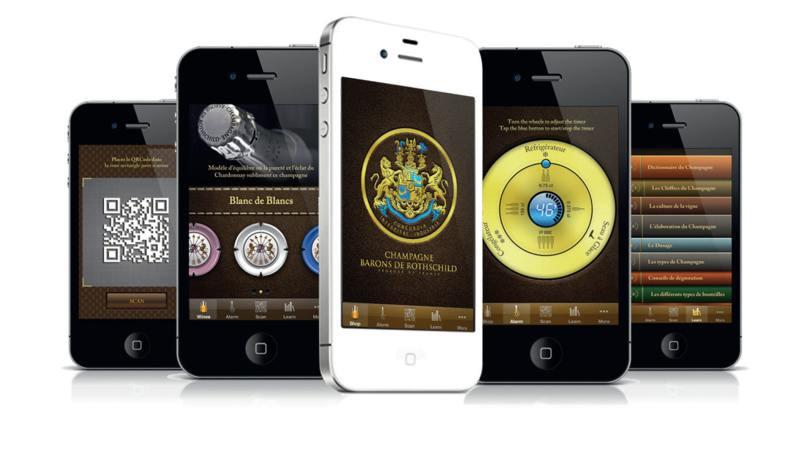 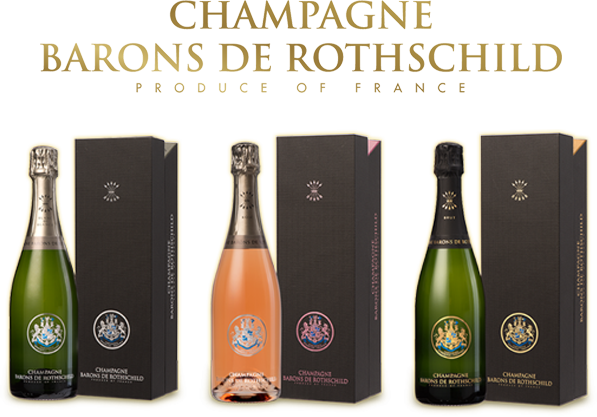 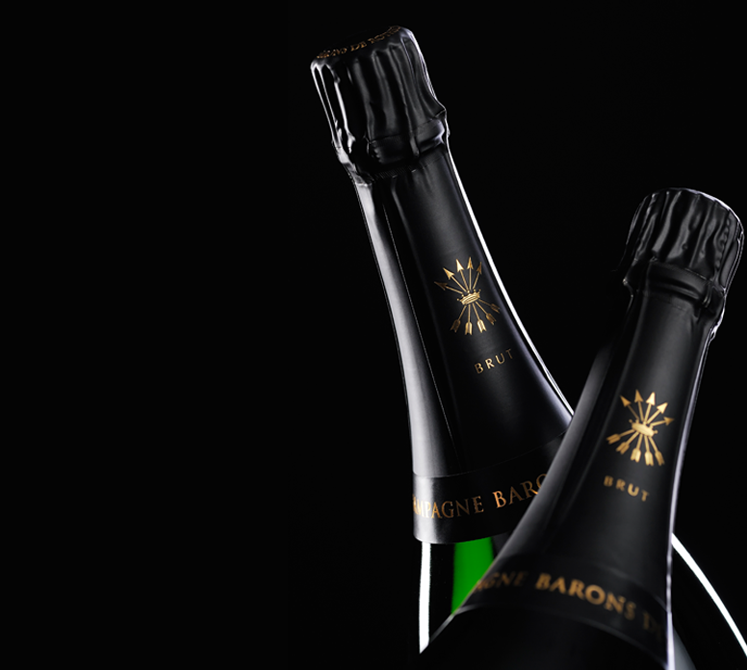 The cuvee Barons of Rothschild Brut Casher 60 % Chardonnay and 40 % pinot noir again had a very big success and gives way within this very qualitative market. 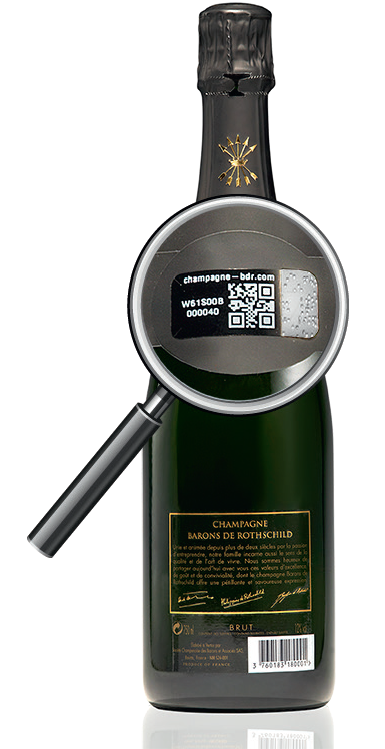 A vintage Rosé is in the course of ageing to complete the range, to follow!